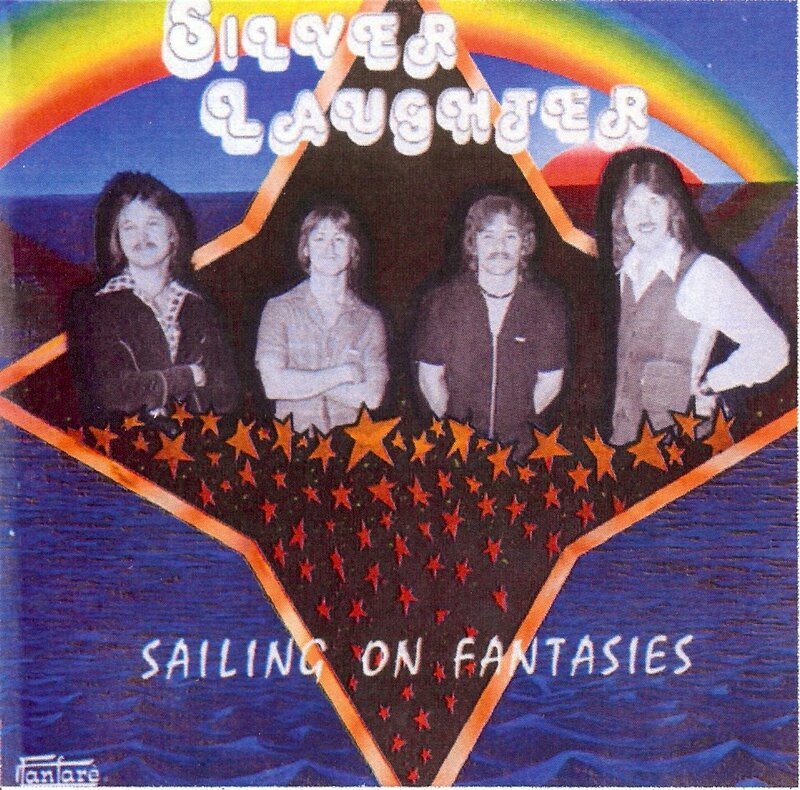 This website started in 2012 about this same time of year to promote the 70’s band, Silver Laughter. In 2014 that band was inducted into the Iowa R&R Hall of Fame. We played a 20 minute concert of Beatles tunes as well as a few select original songs from the “Sailing On Fantasies” and “Handle With Care” albums. In the audience that night was an old friend from Davenport, Iowa, Tom Kelley. He and I discussed a plan for recording together since none of the other Silver Laughter members were interested. From there we drafted Glenn Stone and Drew Youngs to join the band. Thus THE SILVERS were born. Several years later came SILVERS SURF CITY! Tom, Drew, Glenn and I want to thank everyone for supporting us for the past 6 years. Things just keep getting better and better!